keep protesting until we achieve our objectives, I specially urge the hazaras of UK to keep continue your protest, Pakistan Embassy is very famous in England, everyday many people come to this embassy and specially the main staff of this embassy has a big role for the reletionship with the UK and Pakistani Authorities, so such types of protest not only make them shameful in UK but also they take notice of such protests seriously. 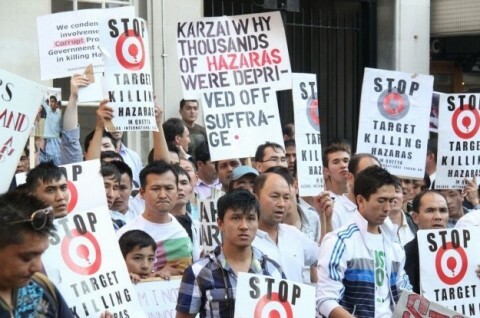 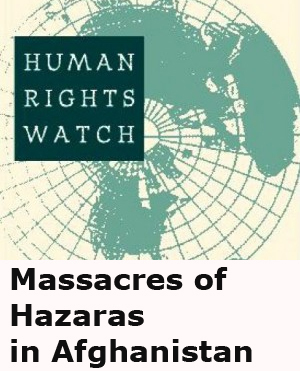 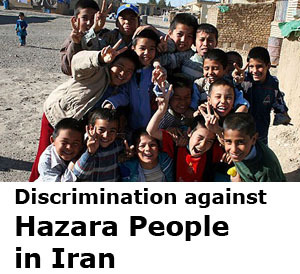 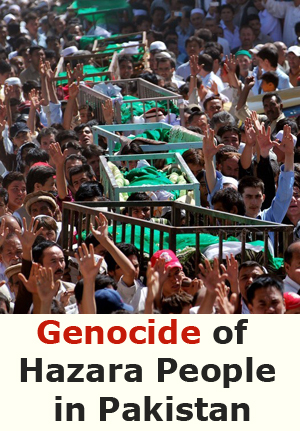 I ask more hazaras to join in such protests, so that make it more pressureable and objectively suitable for our causes. 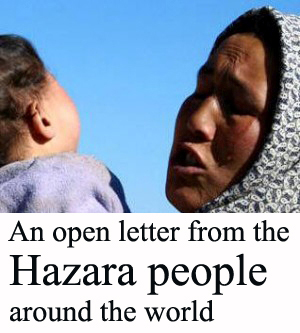 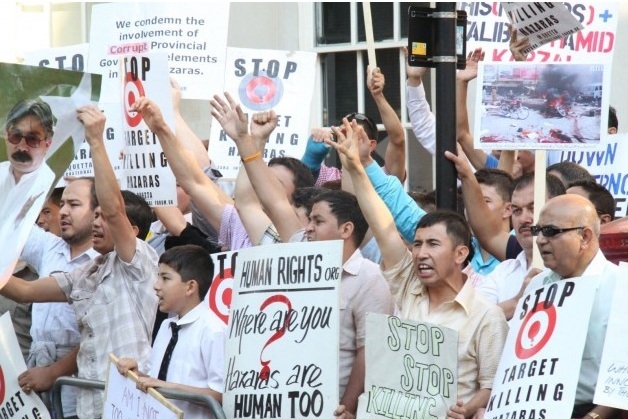 thanks the hazaras of UK, you guys make a big change, just keep going and ask the print media to join you and also ask the human rights commissions of the world to take part in such occations. 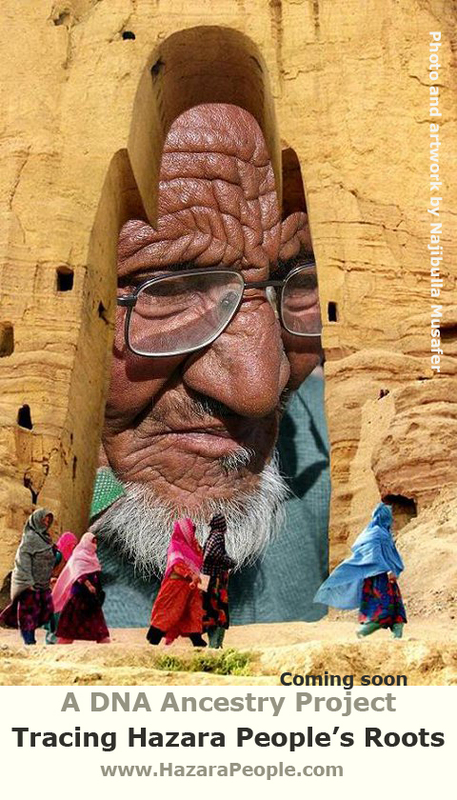 because the Pakistan Govt. 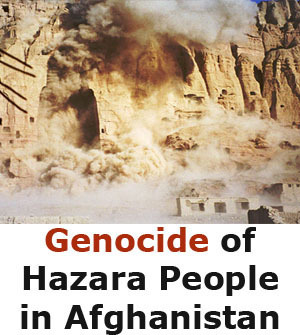 dose not take any notice unless to pressure, then, they are so coward and buzdil that unless you slap on their face, they never realize about the intensity of the situation in Quetta and the corrupt Chief Minister is still there.